The last two overhead cables around the Normandie Apartment, or the Wukang Building, have been removed this early morning, giving the signature masterpiece of Laszlo Hudec a glorious look. 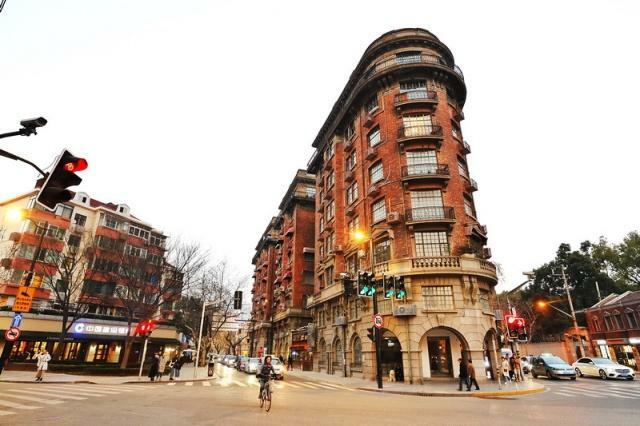 This historical building is located on the crossing of Wukang Road and Middle Huaihai Road in Xuhui District. 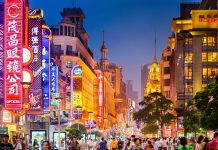 It is deemed an architectural treasure in Shanghai. 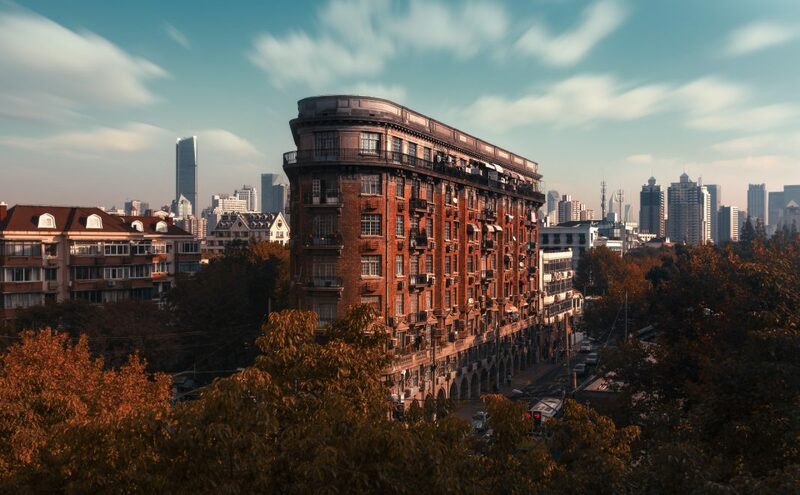 In March 2018, the Xuhui District government began removing the cables on and around the building because people complained about spoiling the historic style. The mission was very complicated as there were many underground pipelines and wires, and limited space to put them. The campaign to improve the city’s image and cut down potential risks has been taken up around the city. 100 kilometers of roads, mostly in the inner-ring of Shanghai’s downtown are to be finished in the coming years.